The new accident was reported after a man said his miner nephew had been missing since Friday. 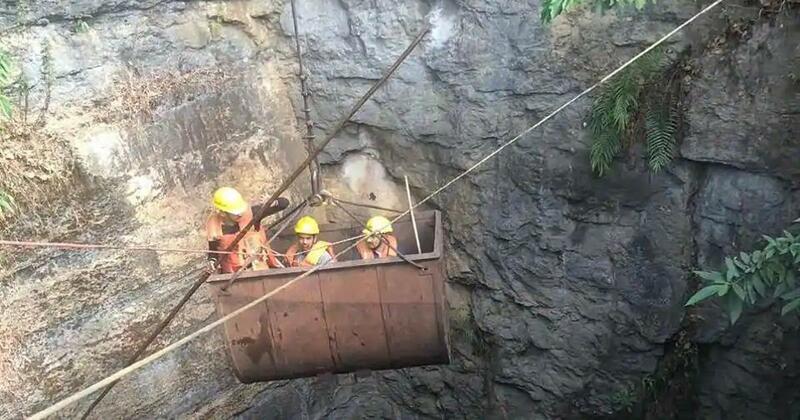 Two people were reported dead in another mine collapse in Meghalaya’s East Jaintia Hills district on Sunday after a man said that his miner nephew Elad Bareh had been missing for two days. 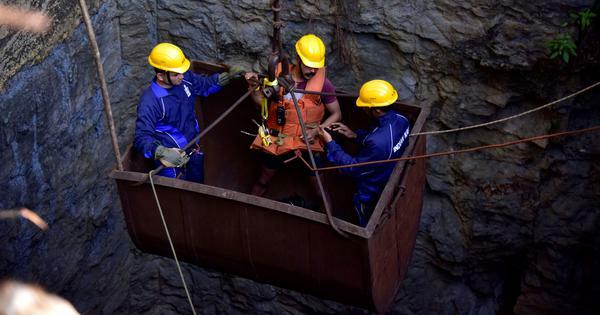 Two bodies were recovered at the mine in Jalyiah village, which is around five km from the district headquarters in East Jaintia Hills. Officials suspect the men died when boulders hit them as they were trying to extract coal. 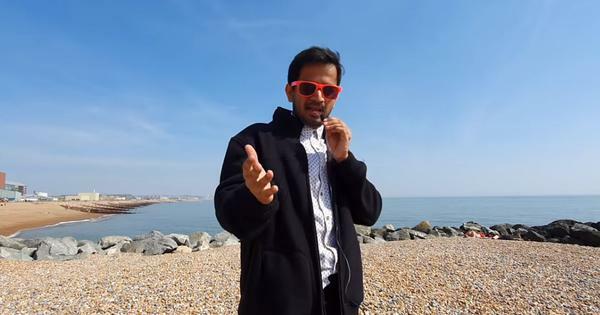 Police are trying to find the owner of the quarry. The police have been raiding sites in the area and have detained seven people for illegal mining, North East Today reported. This comes even as rescue operations at the mine at Ksan village have slowed down after the pumps used to draw out water stopped working. Fifteen miners have been trapped in an illegal mine there since December 13. The Supreme Court had pulled up the government for its inefficiency in conducting rescue efforts and had asked for updates on the rescue. On Friday, the National Green Tribunal had fined the state government Rs 100 crore for illegal coal mining. The tribunal had banned coal mining in the state in 2014.